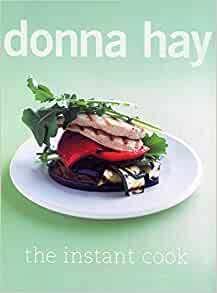 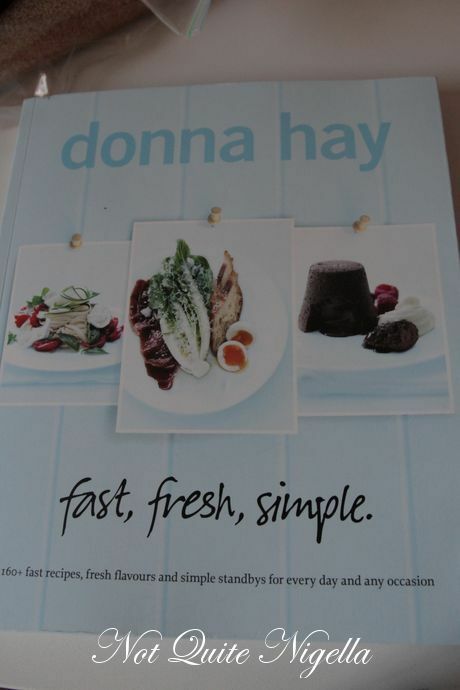 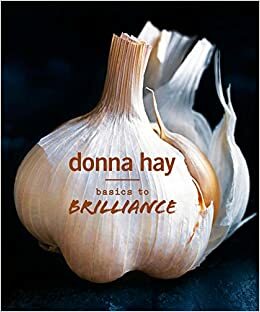 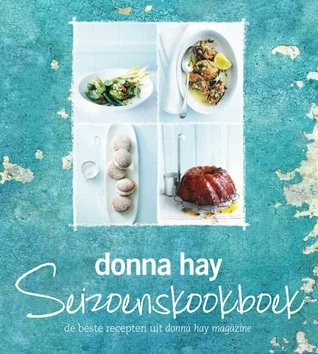 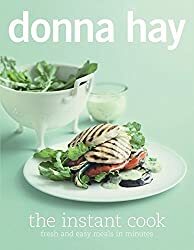 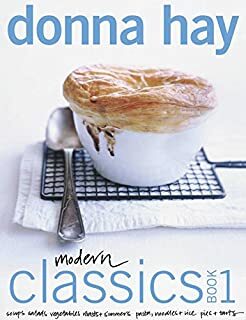 It is time for the Donna Hay challenge #2. 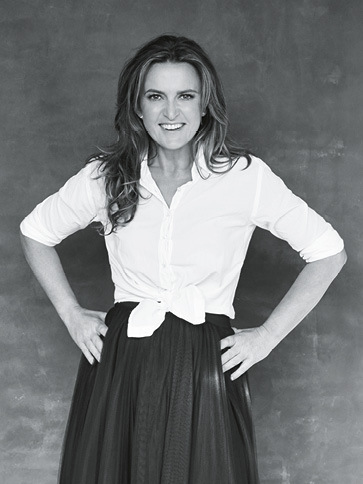 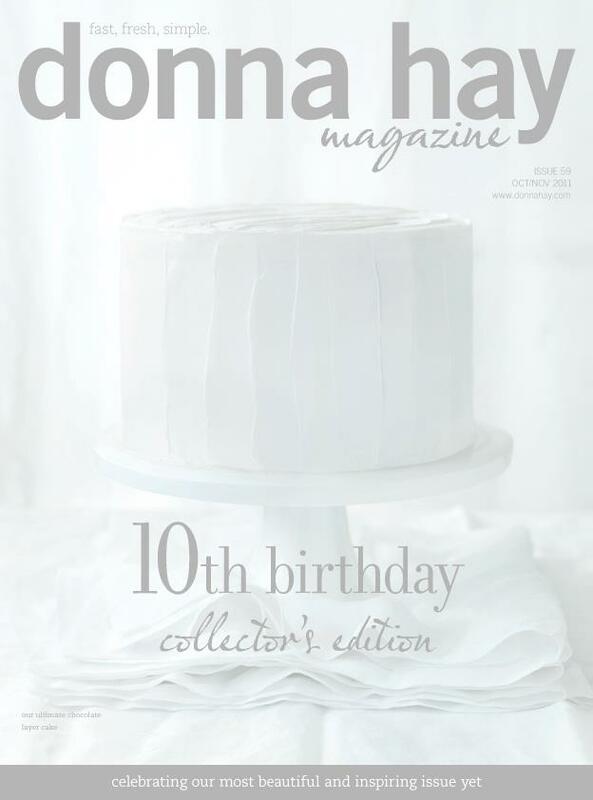 This time Simone chose a photo taken by Con Poulos and featured in Donna Hay magazine 44 from 2009. 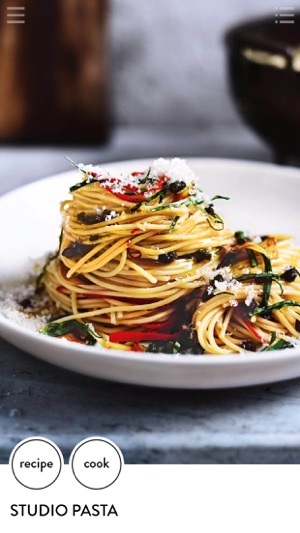 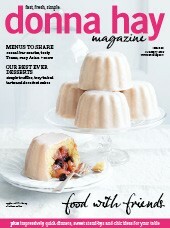 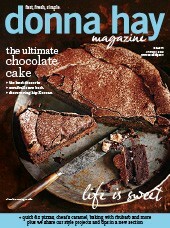 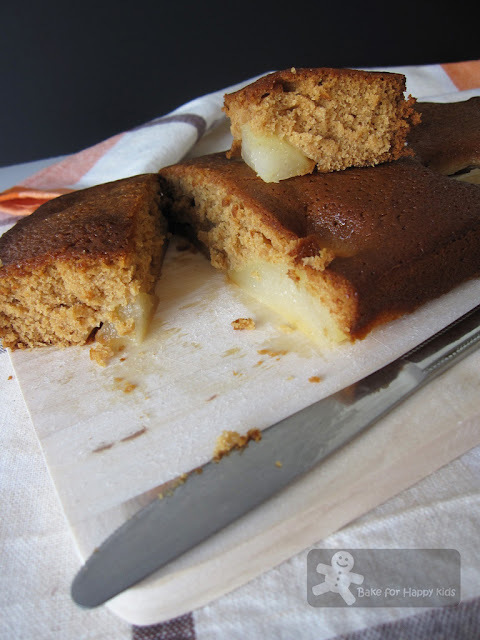 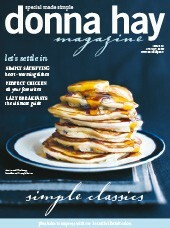 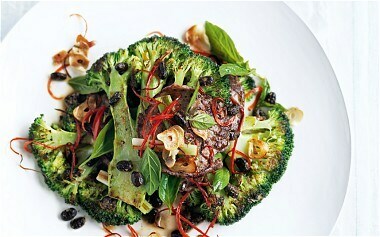 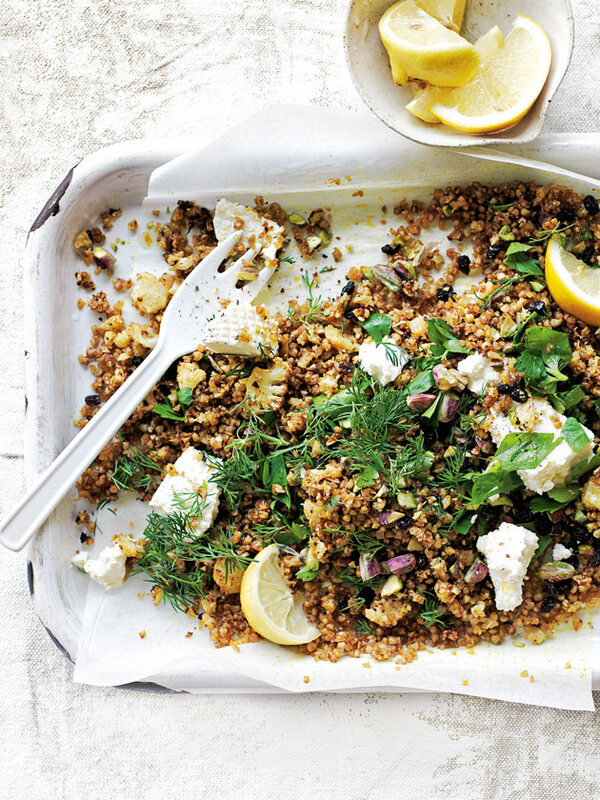 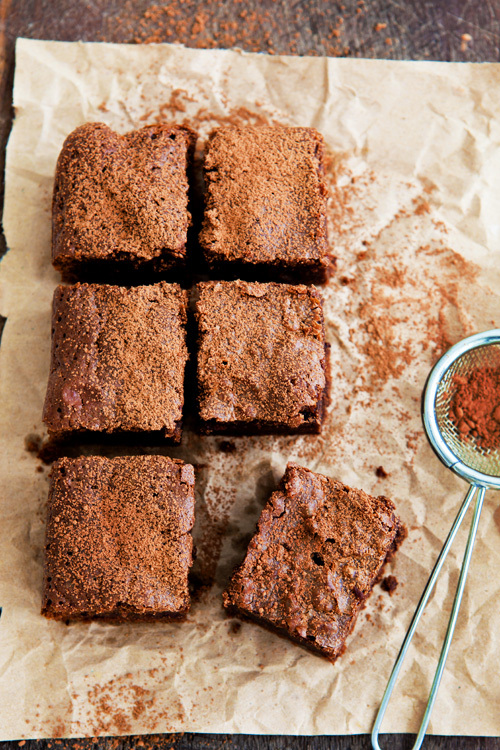 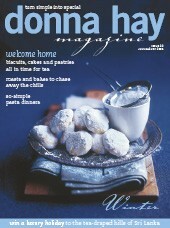 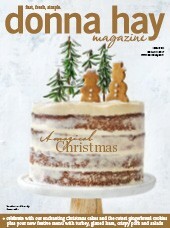 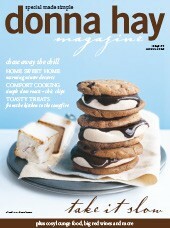 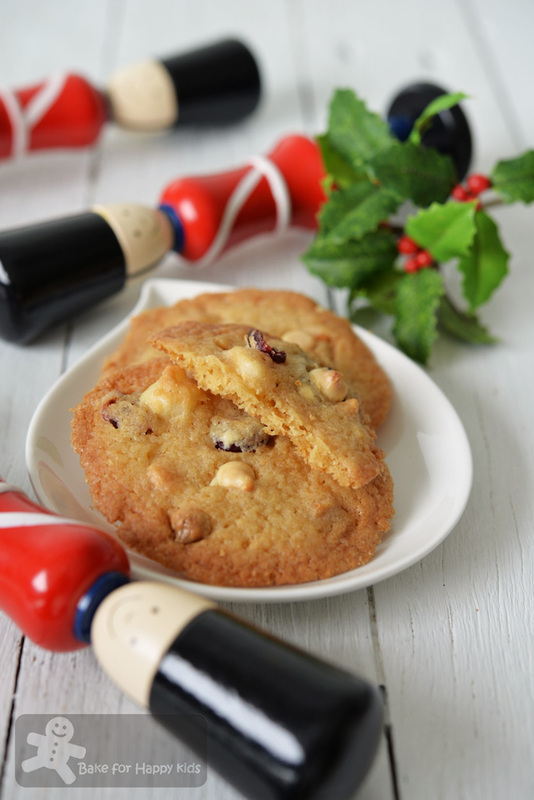 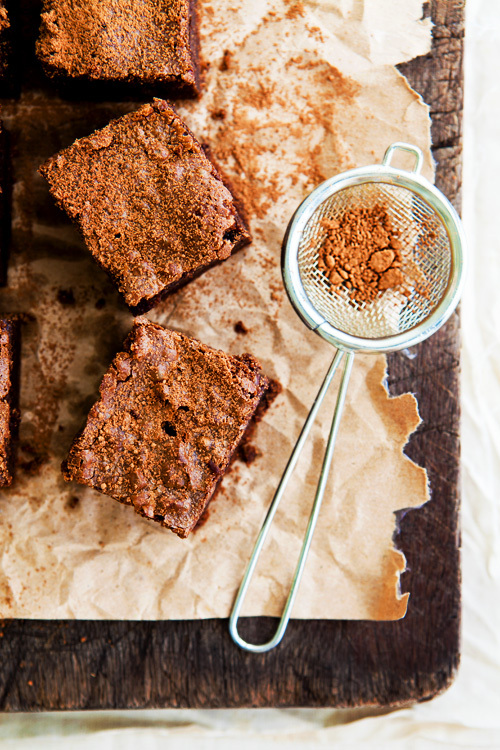 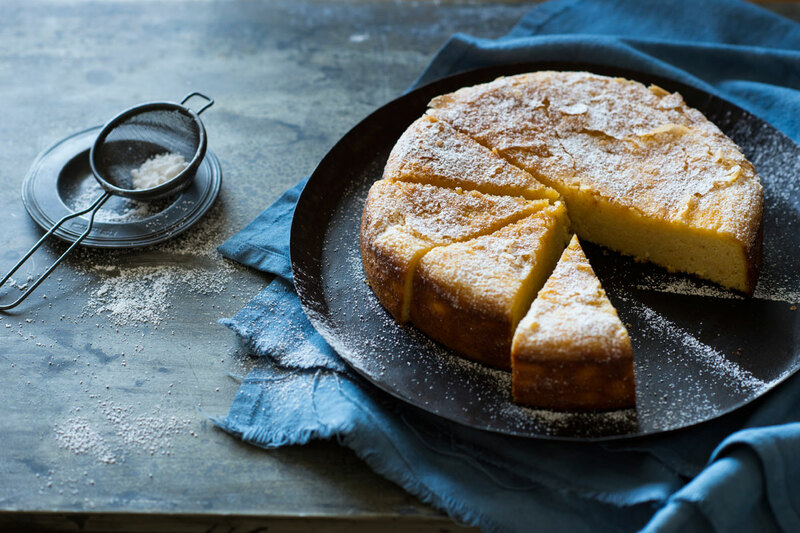 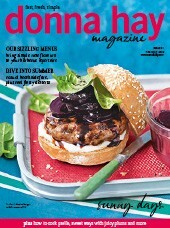 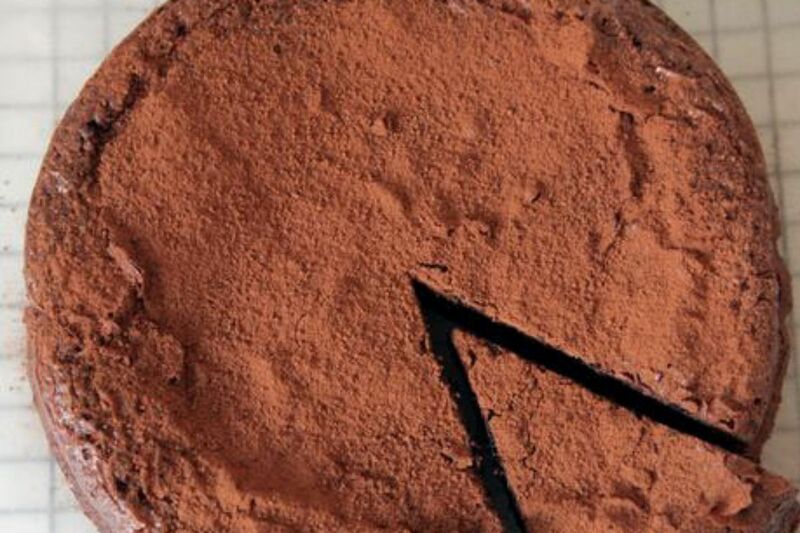 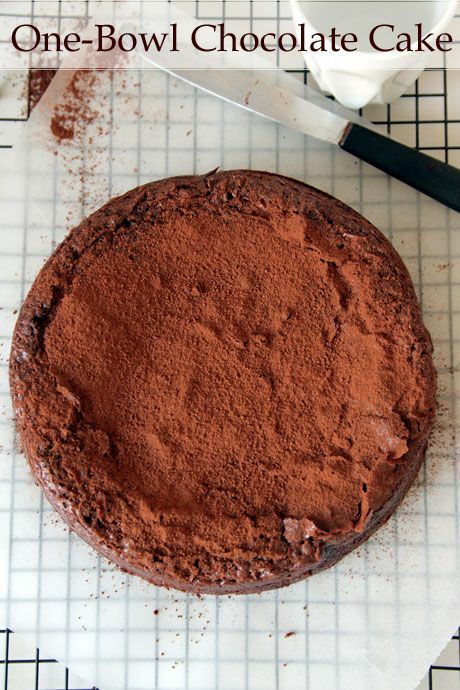 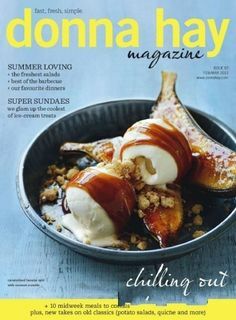 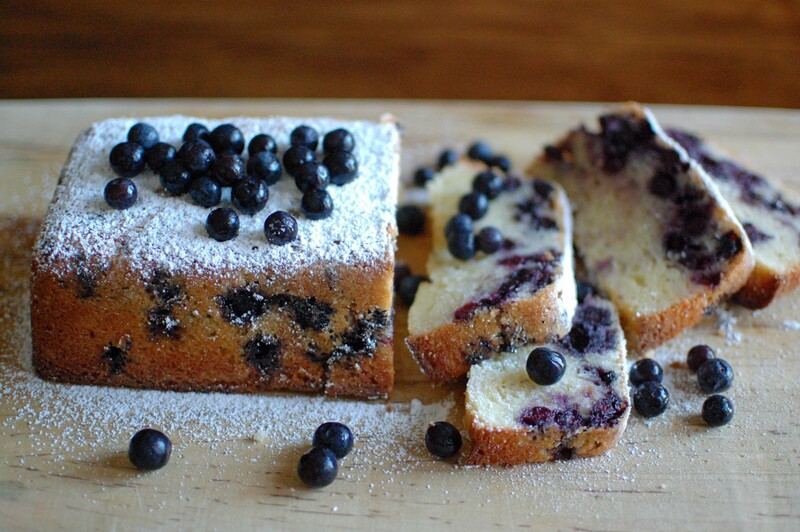 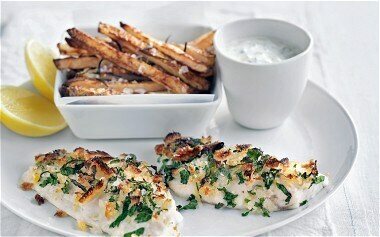 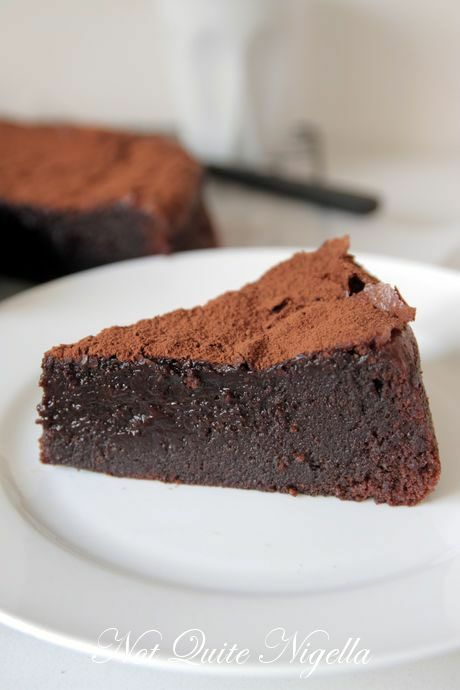 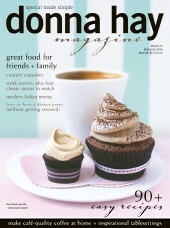 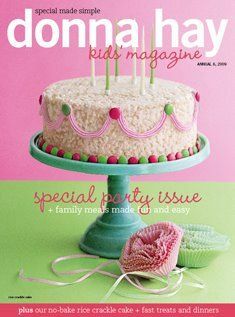 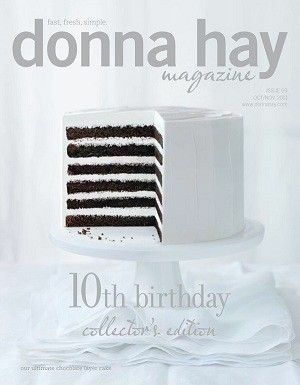 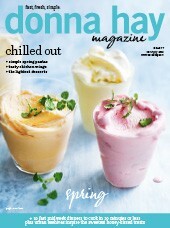 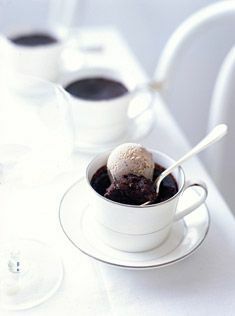 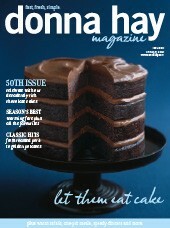 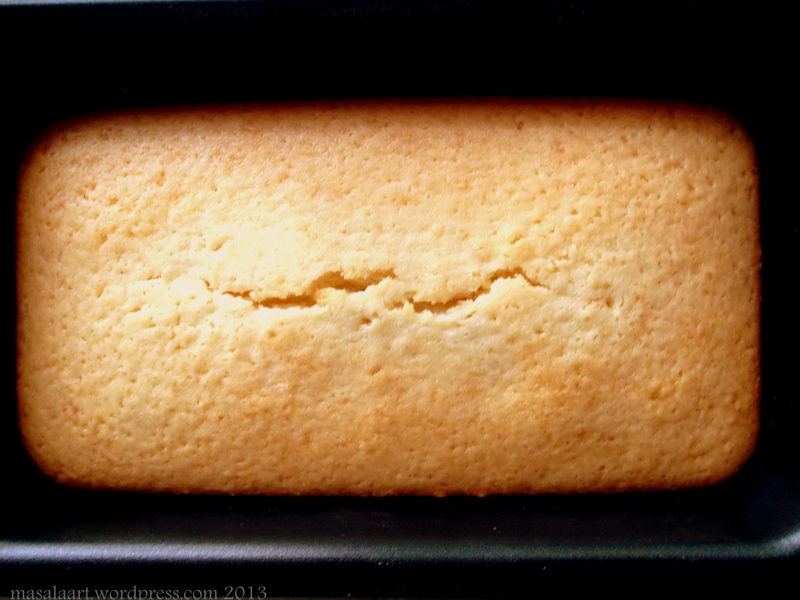 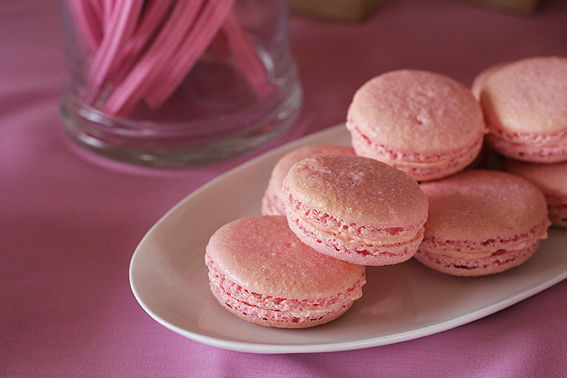 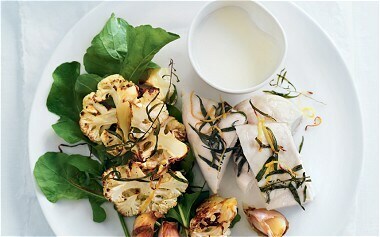 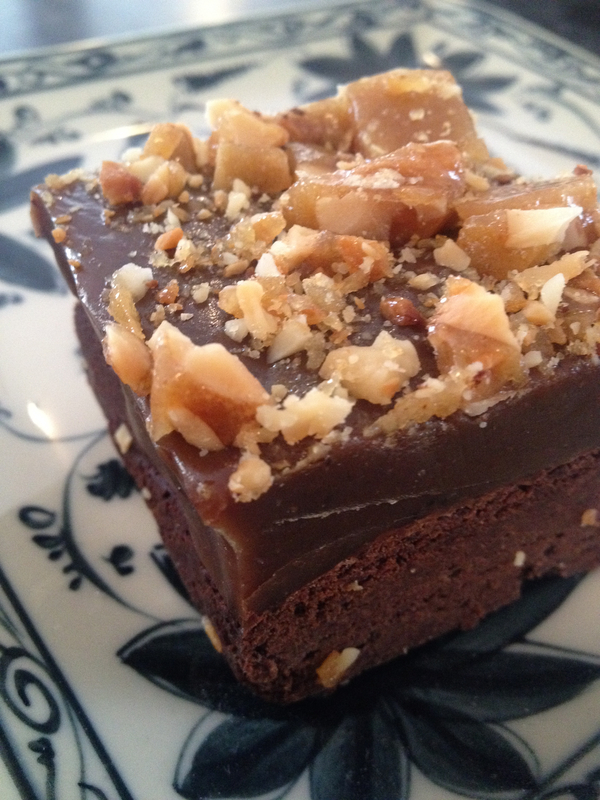 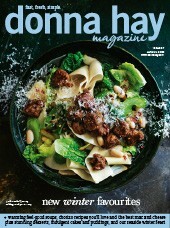 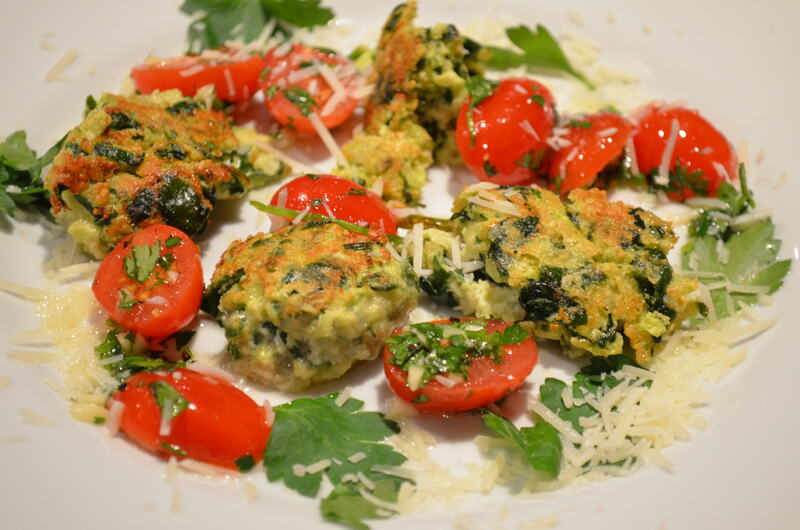 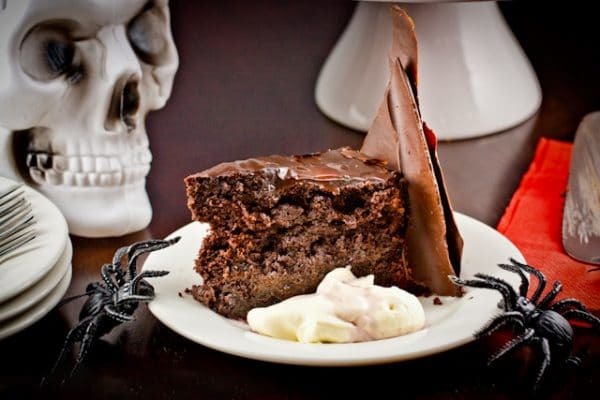 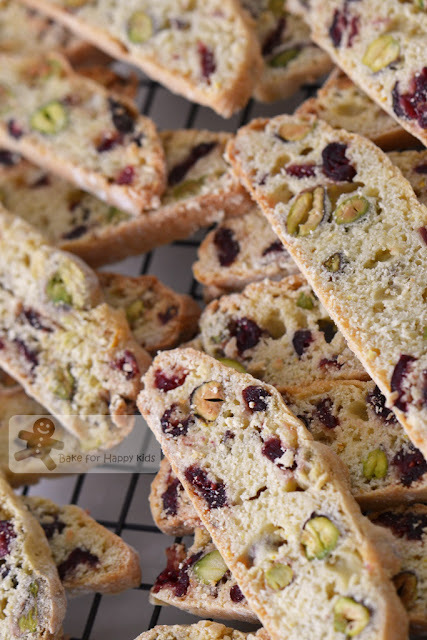 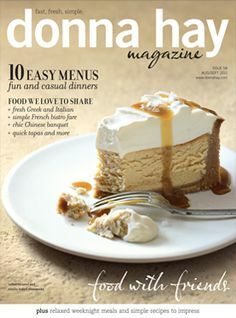 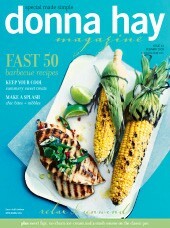 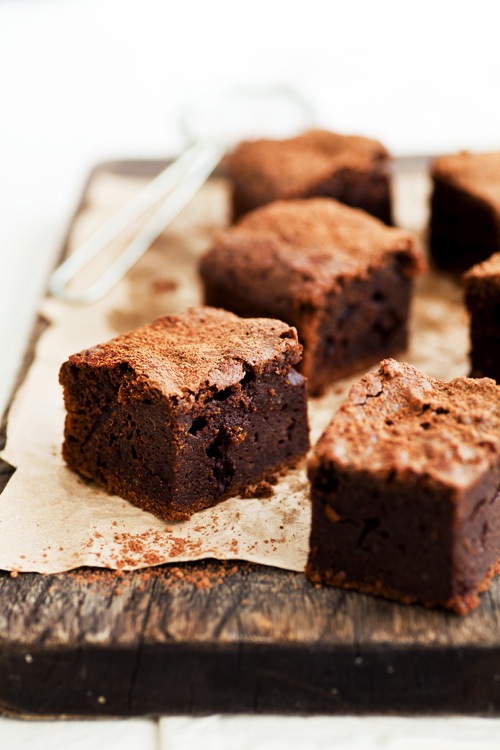 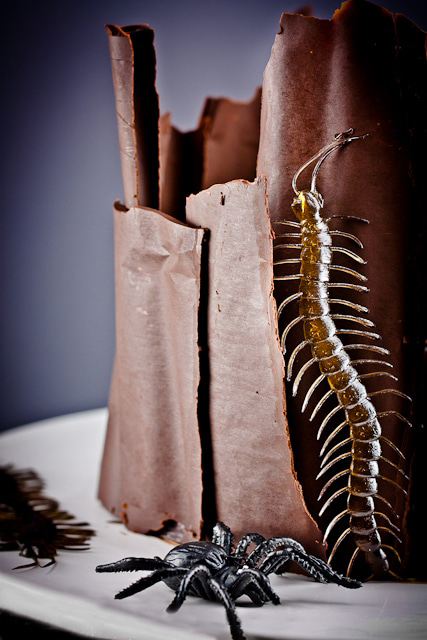 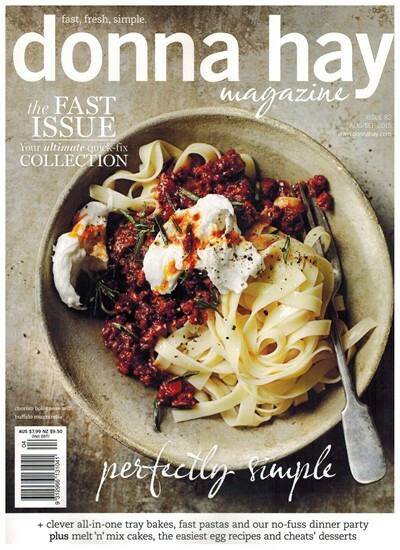 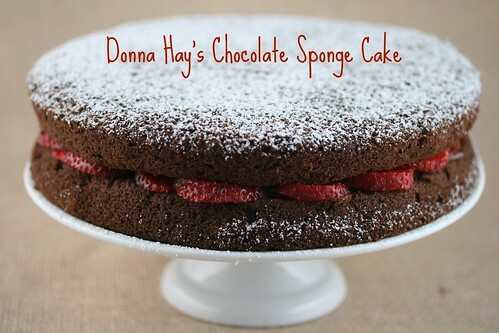 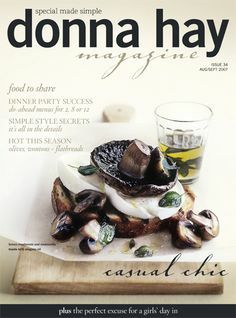 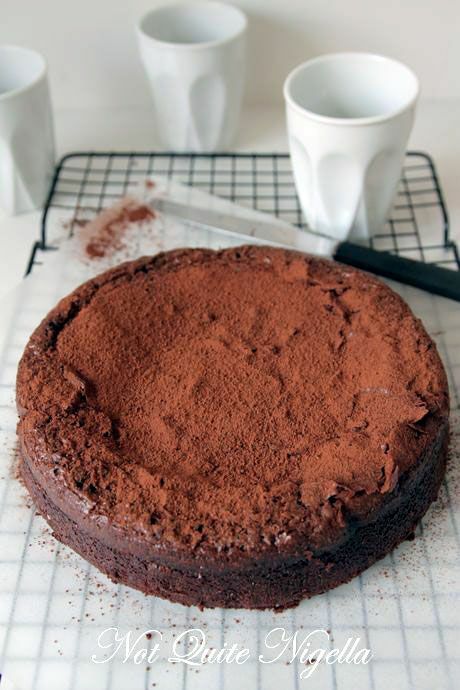 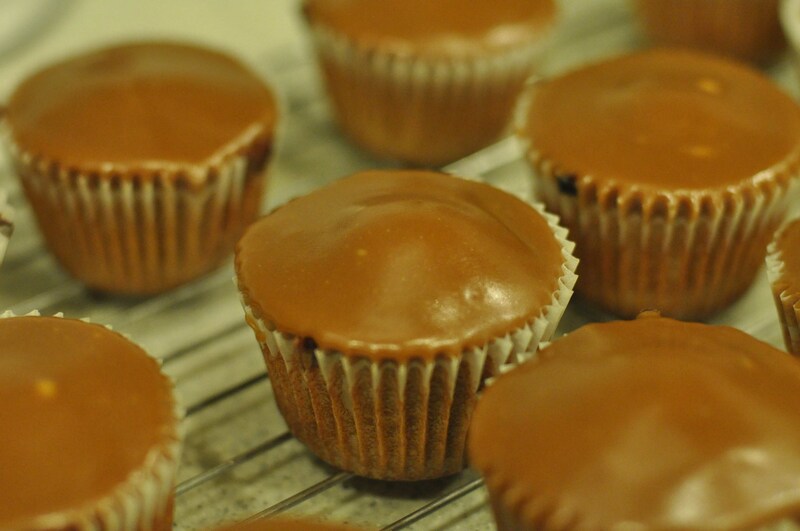 Here's the recipe from Donna Hay Magazine, Apr/May 2011 issue. 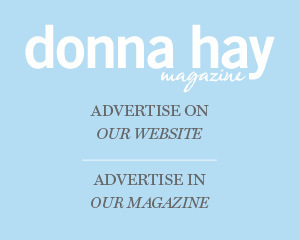 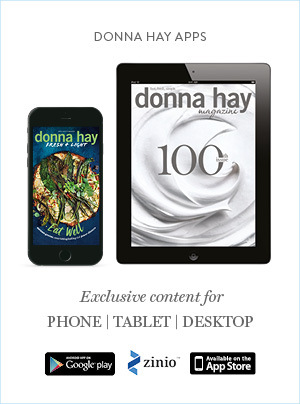 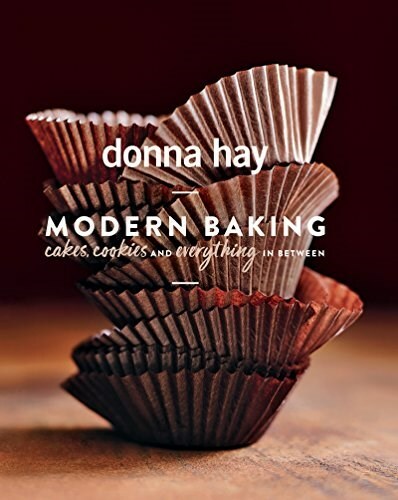 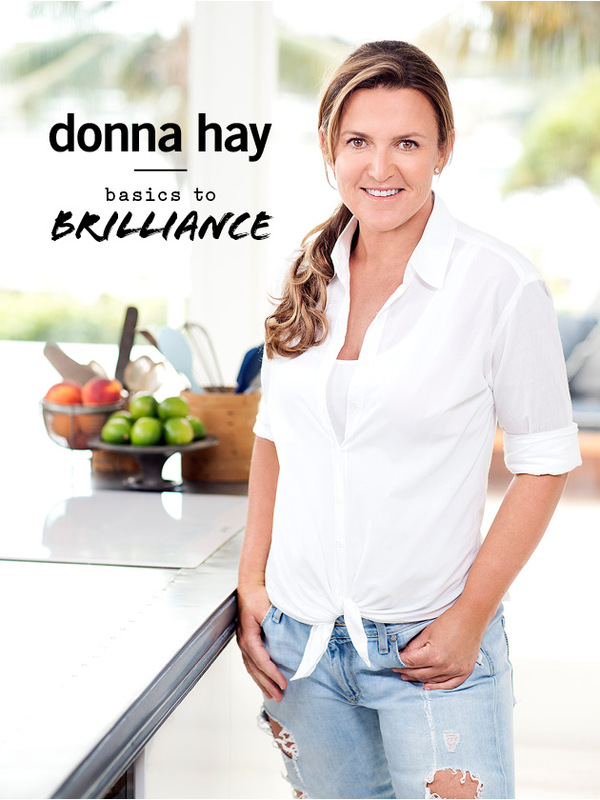 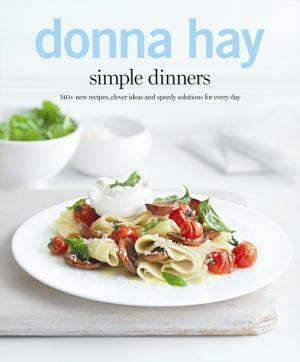 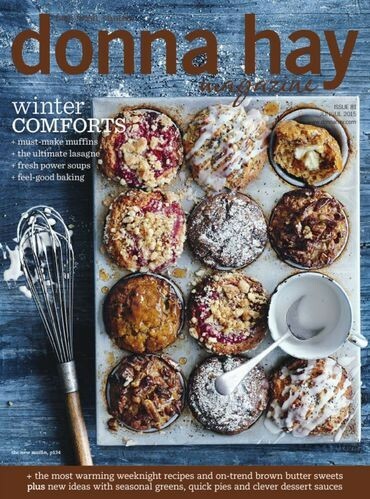 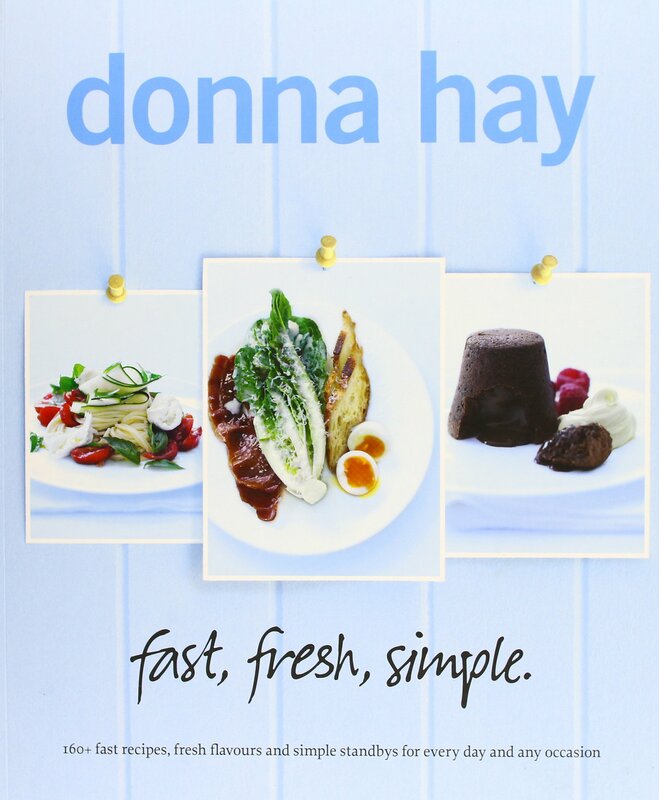 Interview - Donna Hay (+ subscription giveaway!) 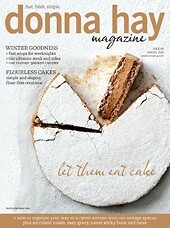 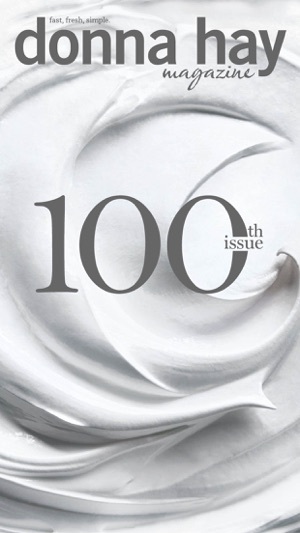 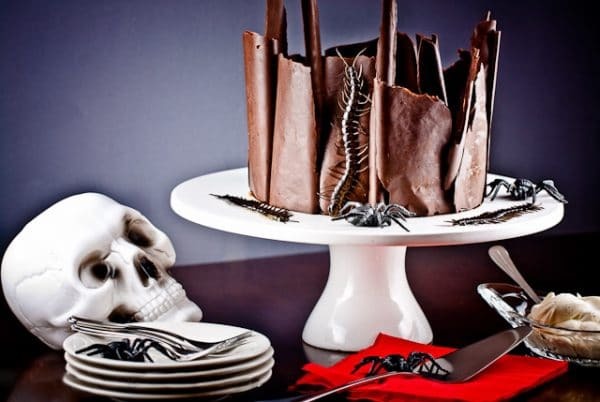 - The Design Files | Australia's most popular design blog. 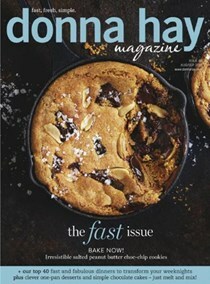 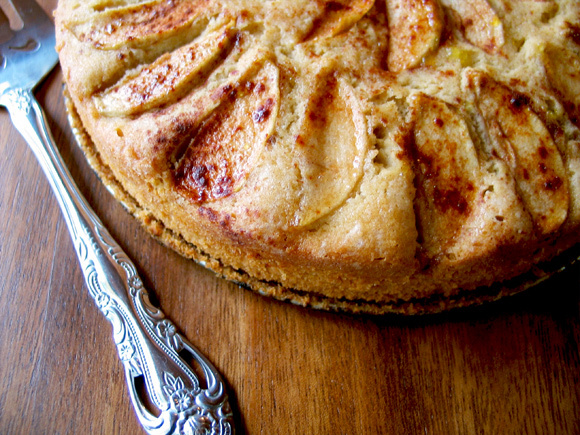 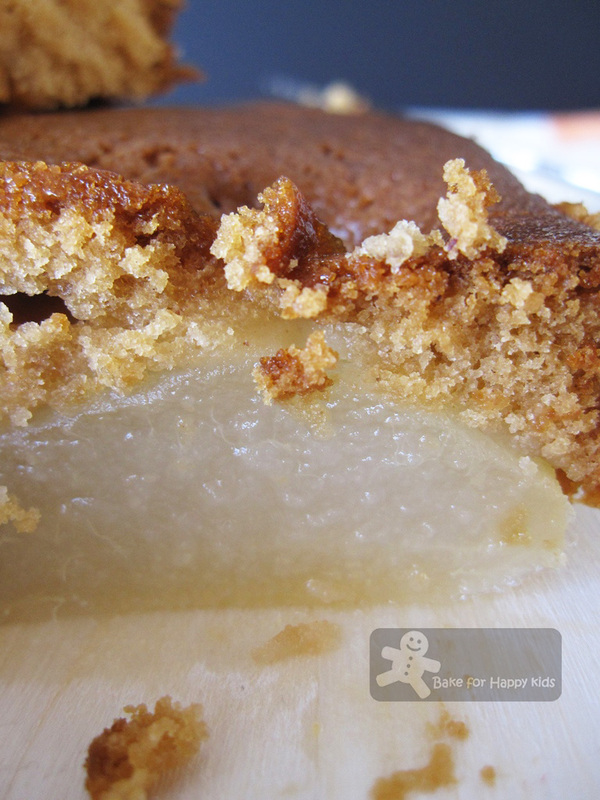 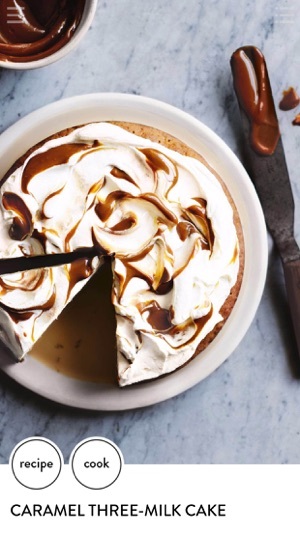 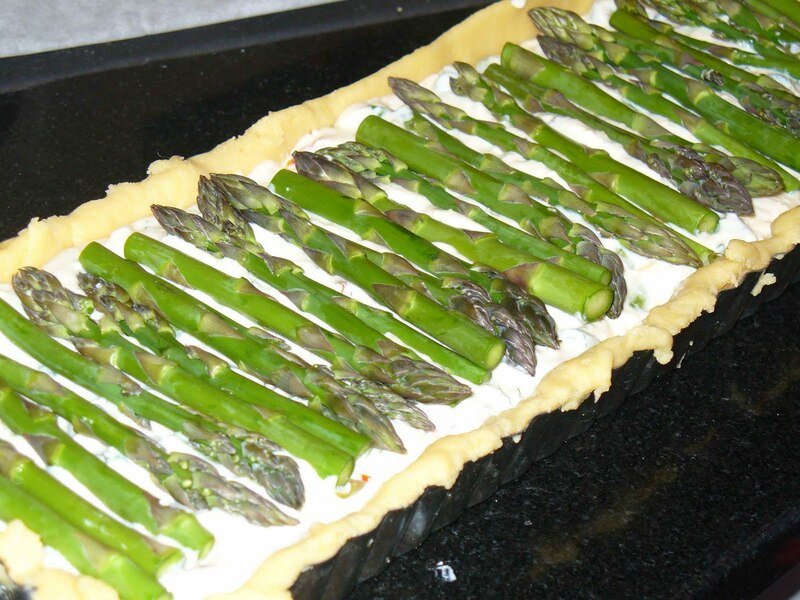 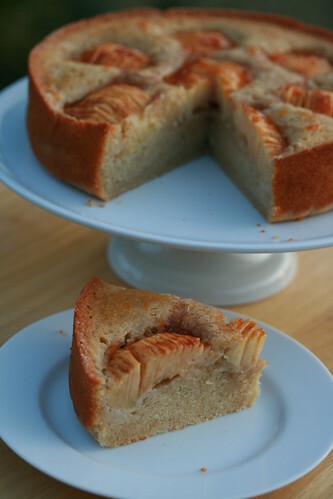 ... tart that I found in a back issue of Donna Hay Magazine, October-November, 2012. 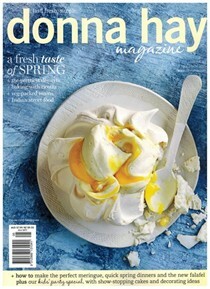 Their seasons are opposite ours and this is their spring issue.